We’ve been working hard to finally reach to the point where we are right now. Dutch Coffee Jobs is an initiative by and for coffee enthusiasts and professionals throughout the Dutch coffee industry. 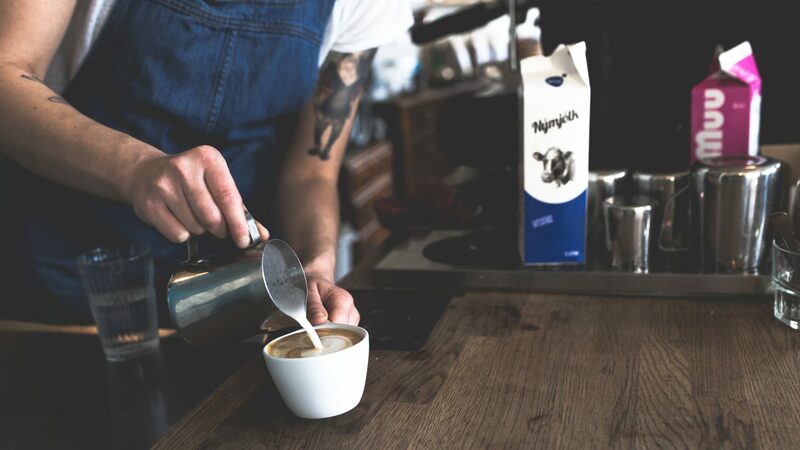 We want to create platform to make it easier for coffee professionals, enthusiasts and job seekers to see what the Dutch coffee industry has to offer. And on other hand, an easy to use platform for coffee bars, chains, and other organisations to advertise on. Note: We have feeds that notify us about vacancies from several sources and add these vacancies to our job board. If you see a job vacancy that you wish to have it removed from our board, please get in touch and we’ll deactivate the listing. No harm done! There’s no catch! For job seekers, it’s all free of charge, hombre. But at the end of the day, we have costs and bills to pay as well. We have 2 type of listings that companies can pick to advertise their jobs. The standard listing is (for as long as the beta is running) a free listing. No hidden fees, 30 days, just the real deal. On the other hand, we have a priority listing for those that require some special attention. Top shelve listing, all the fireworks, just for you. Check out the offers on our ‘Post a job‘ page! Coffee has always been an international playing field with professionals working abroad and domestic. So it also makes sense for us to make it accessible for those coming from abroad, especially with an ever-increasing influx of international coffee professionals. For us, the beta is a way for us to determine the viability of the platform and from here see where and what we can improve.
? I need h@lp! And I need it quick!!! ? Dutch Coffee Jobs is a side-project that we manage besides our own full-time jobs. So unfortunately, we can’t and provide 24/7 support. We do our best to provide support whenever we can, but pleas bear with us. ? Hi, I am a business and would like to work with you somehow! Send us an email to hello@dutchcoffeejobs.com and we’ll chat from there! Hi, I am a person and would like to help you somehow! Are you interested in cultivating a community? Send us an email to hello@dutchcoffeejobs.com and let us know in what capacity you would like to help us!